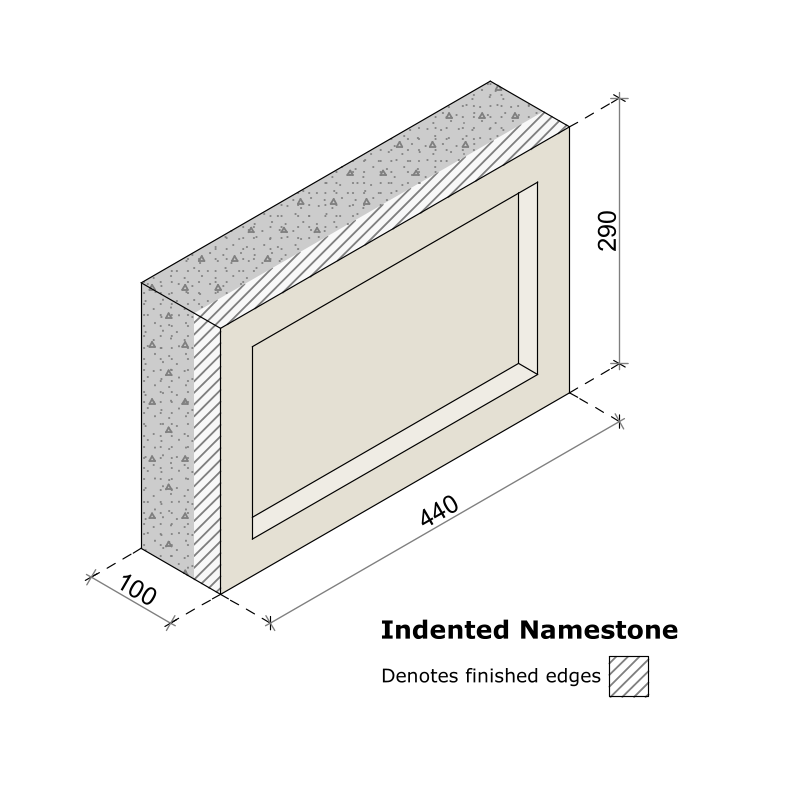 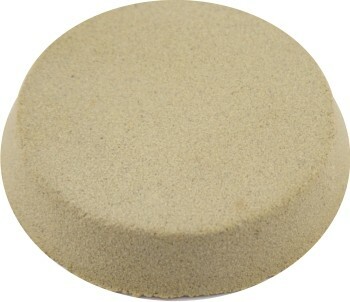 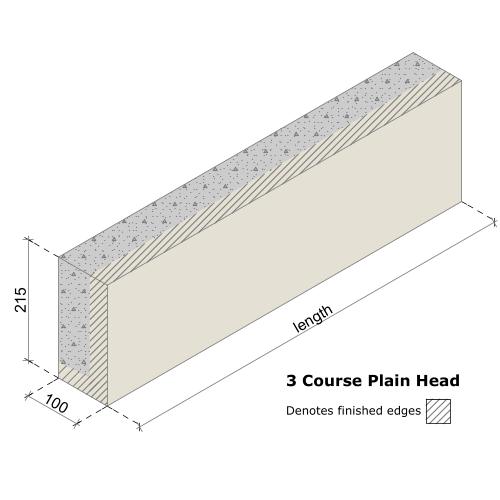 Three Course Plain Head 830mm (Stock) - Abbey Artstone Limited, Manufacturer of Architectural Masonry, Semi Dry, Wetcast, GRC, GRP, Cills, heads, balustrade. 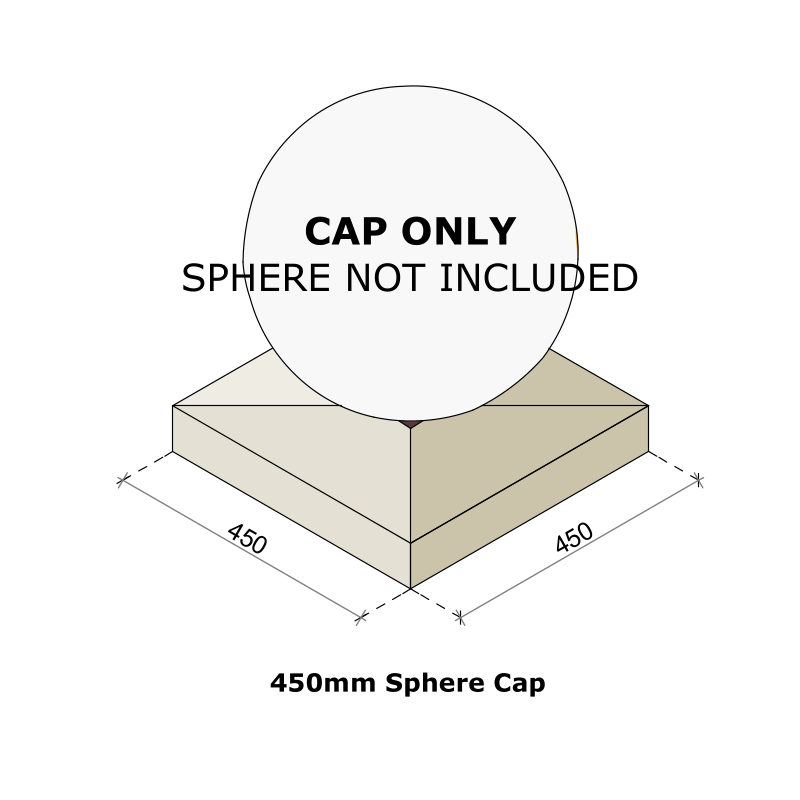 This is a Three Course (215mm high) plain head designed with 100mm bearings at either side from our stone from stock range. 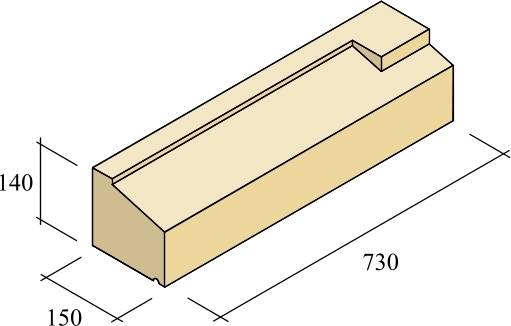 Two Course (140mm) heads are also available in the stock range.Heads can be combined together to make longer lengths. 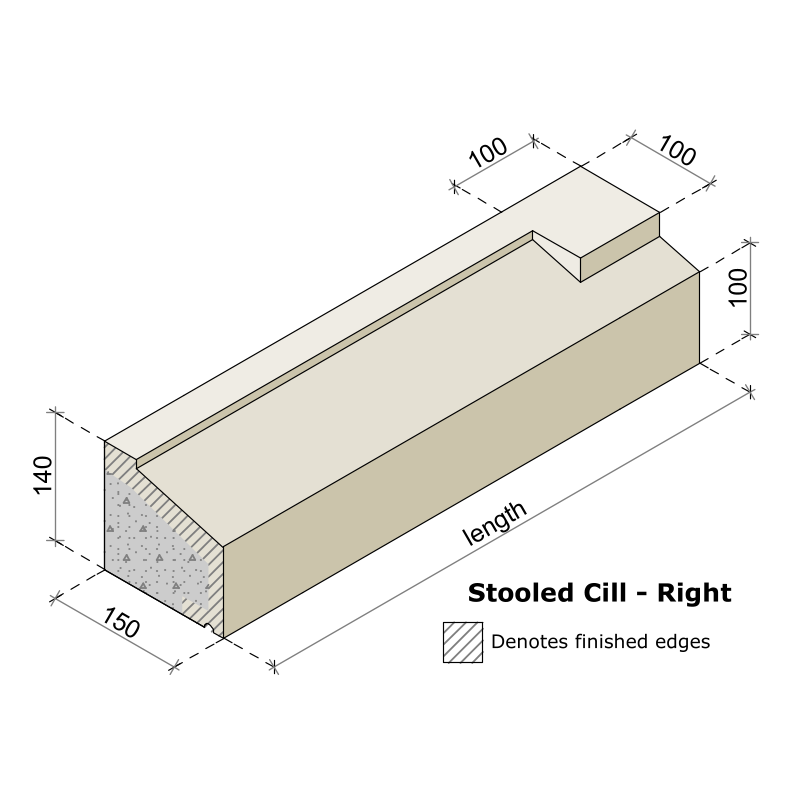 All our lintels are non structural and should be supported with a steel lintel, Wetcast structural products are also available to order.Dimensions as follows;Height: 215mmDepth: 100mmLength: 830mm (to suit 630mm opening)Approx Weight: 39kgall our stone from stock range is suplied as decorative non structural products in our standard M03 colour. 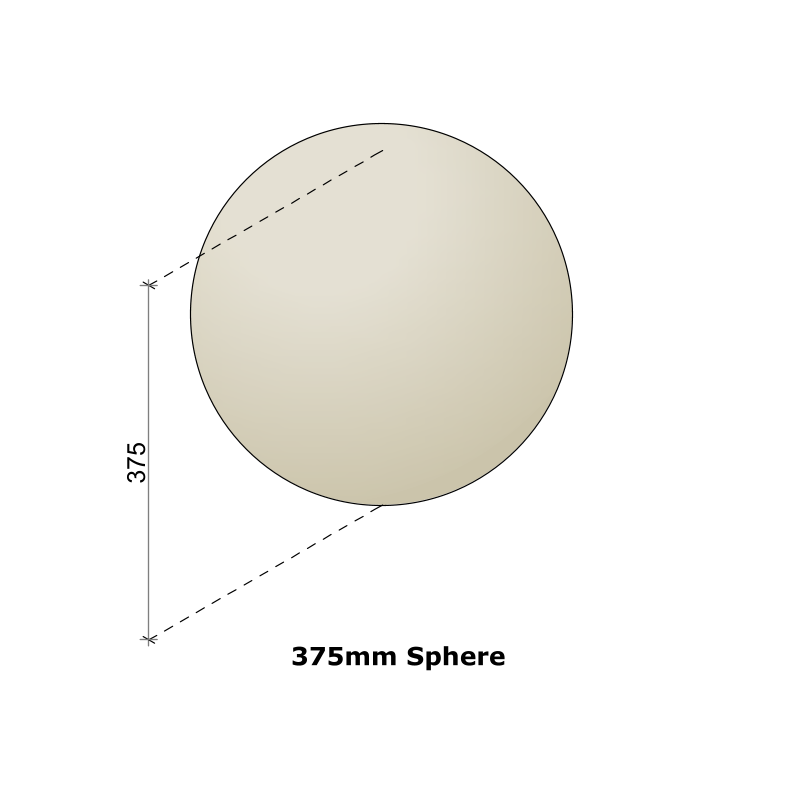 Any other colours are made to order (please contact us or see other items in our store for non stock items)Other Stock Lengths Available are;688mm (488mm opening)830mm (630mm opening)1115mm (915mm opening)1400mm (1200mm opening)These heads can be used in combination with our two course Keystones to produce keystone heads/Many other non stock products are available if these sizes do not suit your needs.